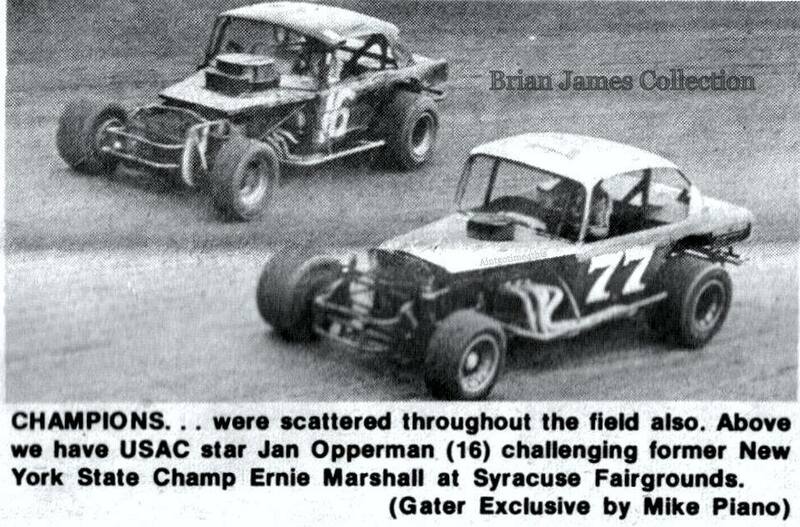 1974 – Syracuse. 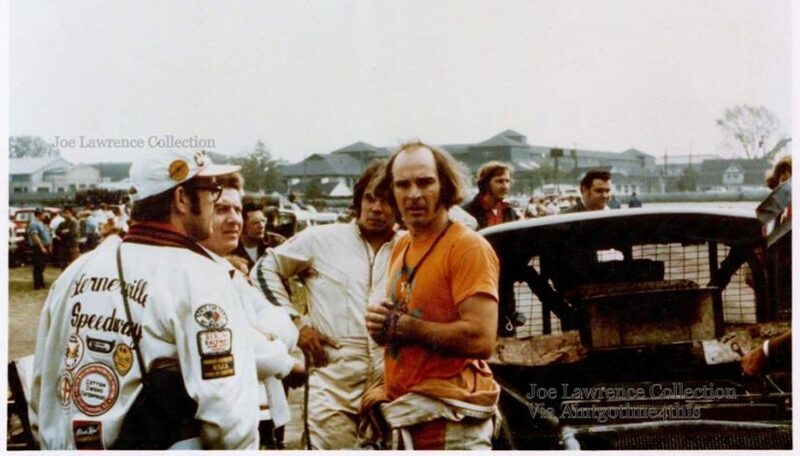 Ace mechanic Joe Lawrence is closest to the camera. 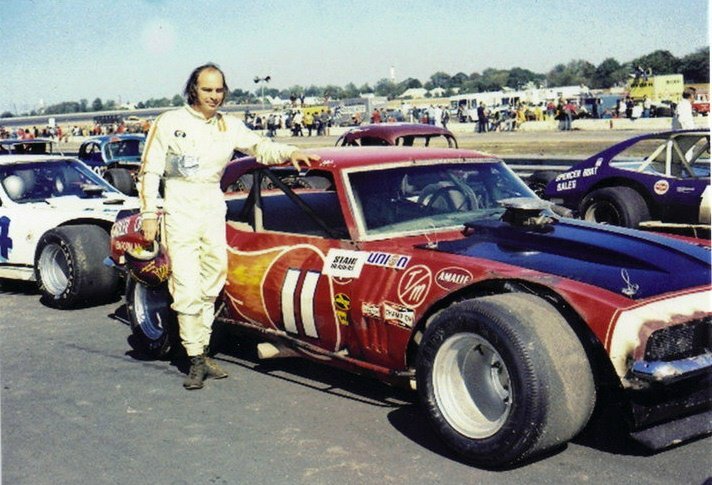 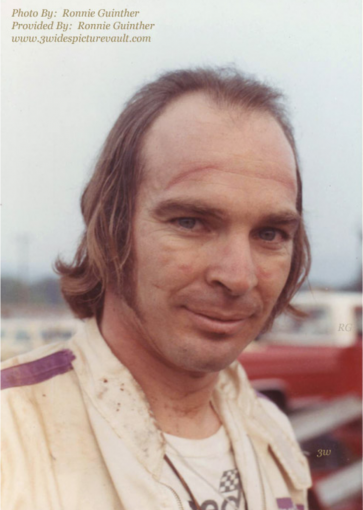 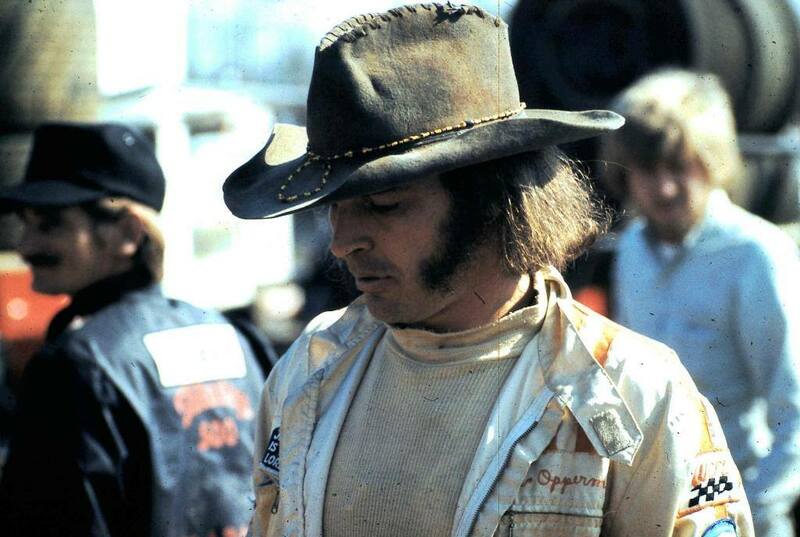 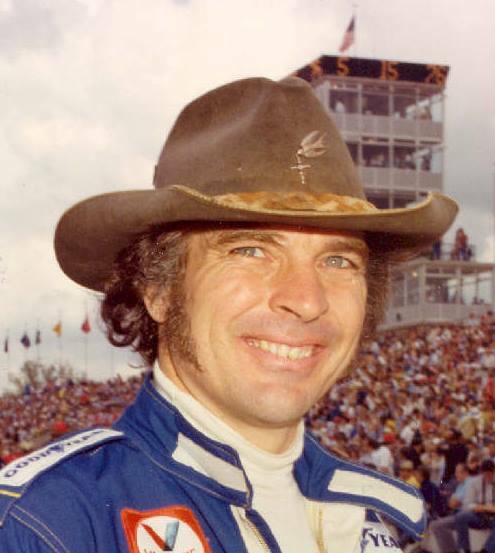 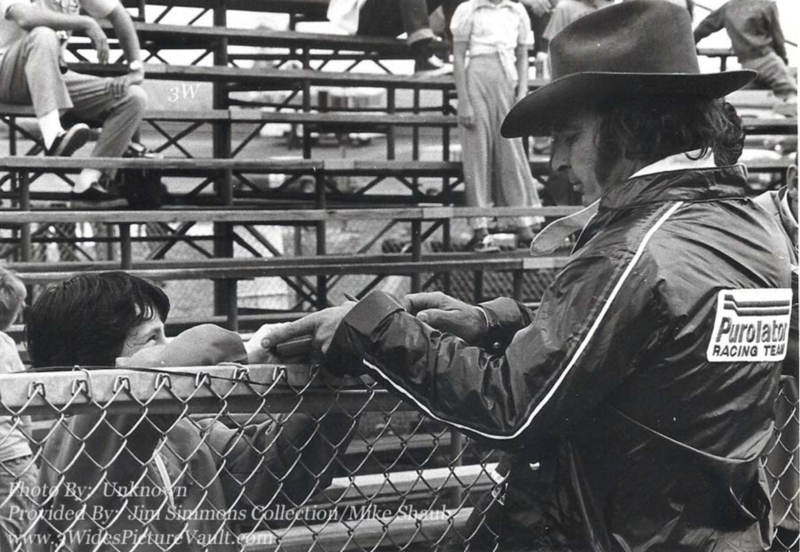 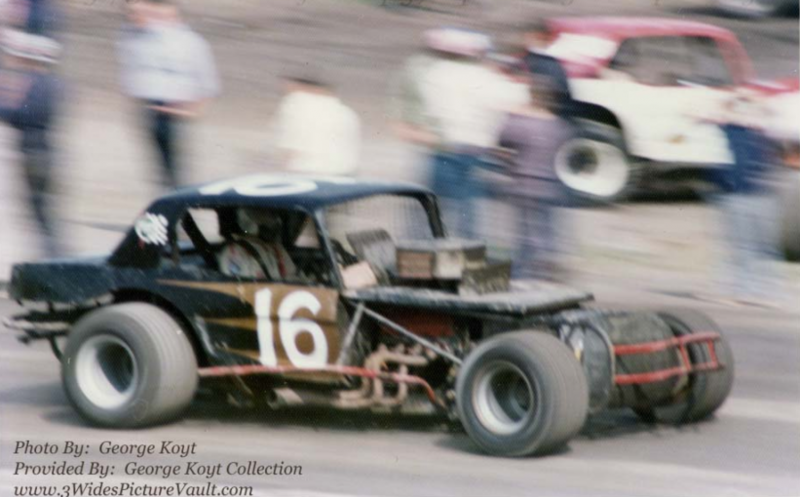 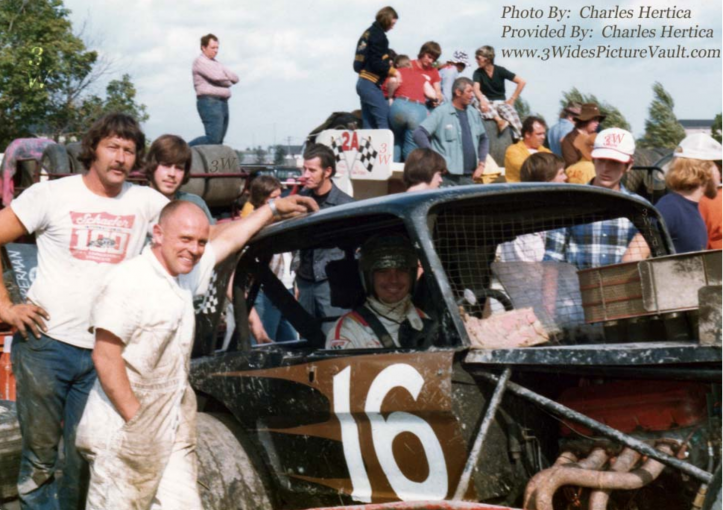 1974 – Syracuse “Dirt Week”. 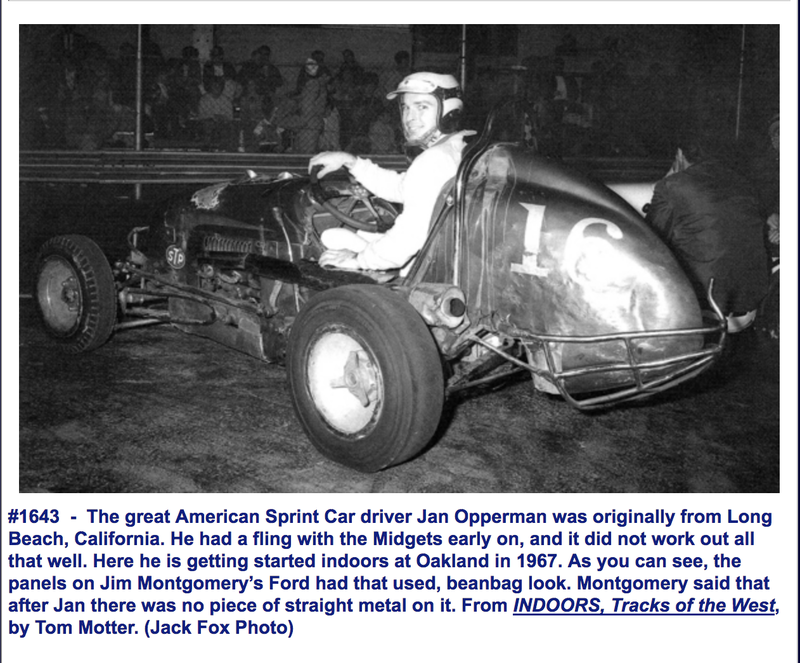 Jan is in the Joel Lawrence #16. 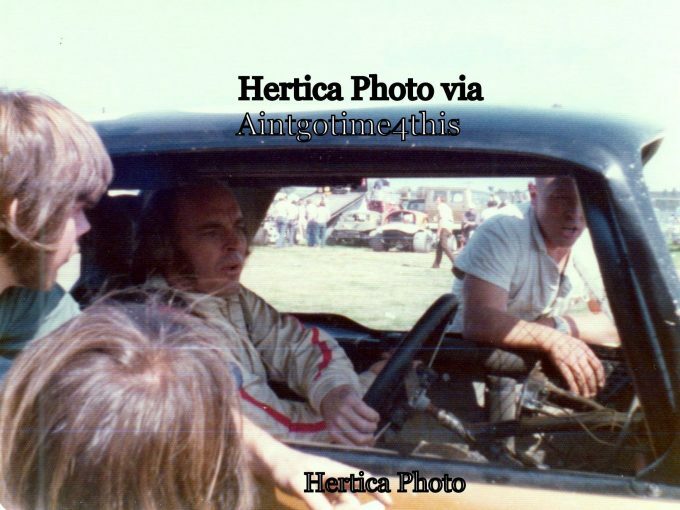 Photo from Chas Hertica.